Puel will be gone in September. Final three games against Arsenal, Man City and Chelsea, Nigel Pearson returns by then for a third spell and miraculously keeps us up by winning those last three games. Of course some will be subject to change for TV and whatnot. Last edited by Brock; 06-14-2018 at 10:26 AM. 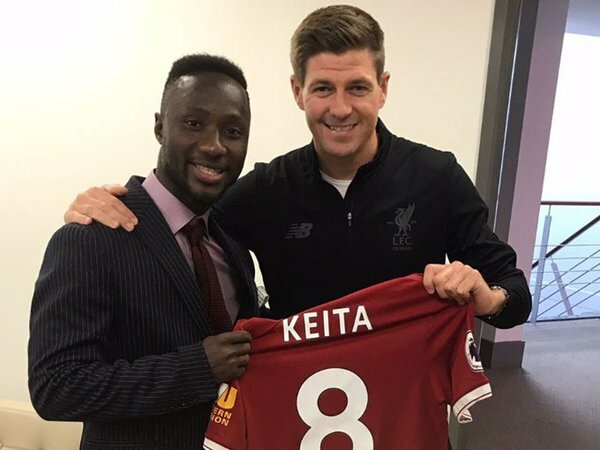 Oh Naby Keita next to Stevie G can only mean one thing - Keita's joining Rangers on a season long loan. May as well change thread name to the official Liverpool thread.